Multiple advantages are associated with serviced small office rental in Singapore. One of the most significant advantages you can enjoy with a serviced office space is having a ready to go office. You get to enjoy a fully furnished office, equipped with everything necessary in the office. This kind of offices will save you from the trouble of purchasing or renting office equipment. Here are more advantages of renting serviced offices. The serviced rental office will offer you flexibility as most of them will come on a monthly rental contract. Therefore, you get the flexibility of moving offices. 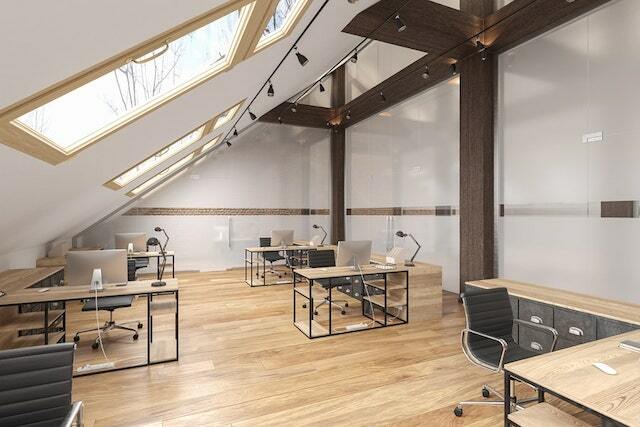 In case you need to expand your offices you have the flexibility of getting bigger office space. The short term renting terms offers you the chance to execute your initial business plans. The serviced office will also give you the chance to work with no downtime. Most of the serviced offices are well equipped with the best equipment. This means there is no downtime as you find quick installations for cable services among other installations. When moving in or out, you do not have to take time when packing and unpacking. This will cause your business a lot of downtimes and lost time. To successfully run your business, you need to have business office rental in Singapore that has ready access to needed facilities. With the use of a serviced office, you get the advantage of accessing these facilities right away. Some of the facilities will range from meeting boardrooms, networking places among others. This will also allow you to plan your budget accordingly with the facilities. Renting a serviced office in Singapore will also give you the advantage of saving time. This is because you find everything ready in the office. All that is required is for you to move in your documents and start working. This will save time when setting up equipment for communication such as telephones and the internet. Moving in or from such an office, you save time and increase efficiency. Another significant advantage of renting the service office spaces is you get every maintenance service taken care of. This will include a broken office chair or a broken coffee maker. The offices will have this taken care of immediately. Cleaning is also well taken care of, as it is part of the rent you pay for the serviced apartment. Starting a new business requires a lot regarding finances. When you have to pay a lot in upfront, it will drain you of the central capital. The serviced office space will not require all this. All you need is the monthly rent. Once the month has ended, you can choose to go into a new month or move to other offices. You can comfortably manage to run your business when working from a serviced office space. This means fewer responsibilities. This means you have time to concentrate on your business. Take the opportunity of serviced office and give your business the chance to grow.